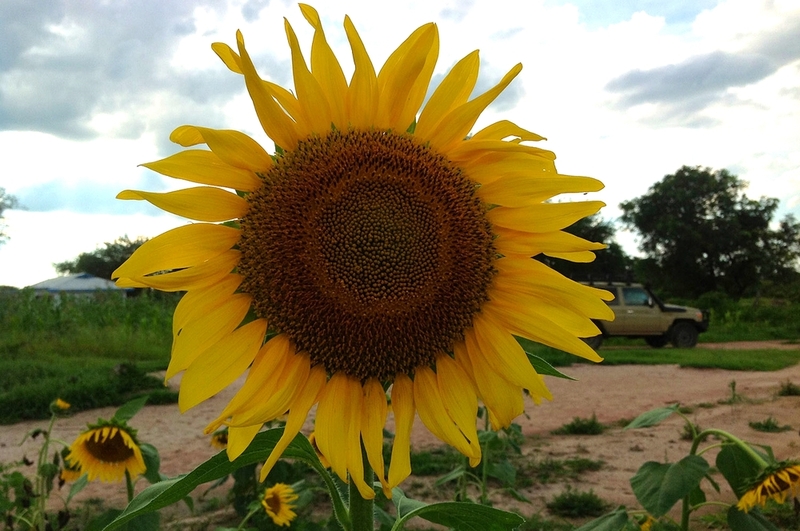 The school farm grows watermelon, pumpkin, maize, groundnuts, rice, and sorghum. We have also planted over one hundred fruit bearing trees like mango, papaya, lemon, and guava, the oldest of which will begin producing in two years. From planting and tending to these crops, to harvesting, processing, and storing them, this program teaches our students the principles of agriculture, environmental stewardship, and sustainable commerce through hands-on experiences. 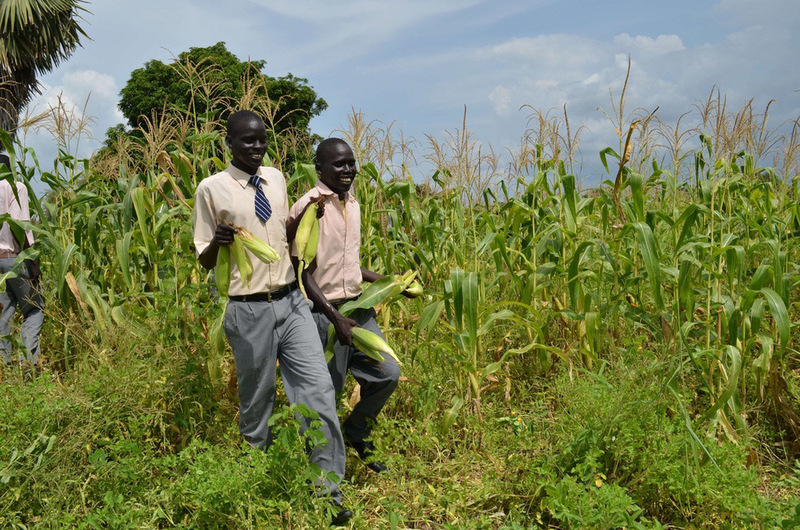 Four million people are affected by food insecurity in South Sudan. The acute malnutrition rate for children under five is nearly double the global average. In a country where the average citizen’s age is 16, agricultural skills and creating sustainable food sources for the young and growing population is imperative. As one of the premier education facilities in the country, we recognize the importance of leadership development outside of the classroom. Weekend and evening programs build community among students and staff, while giving useful life skills to students to use beyond graduation. VADF directly addresses regional food insecurity by including organic agriculture in the science curriculum at MBSS and creating a teach-back mentality to serve the community at large. In 2013, we successfully launched an agriculture program to teach necessary skills to the community, support the science curricula, and supplement the school’s nutrition program that provides meals for all students and staff during the school year. 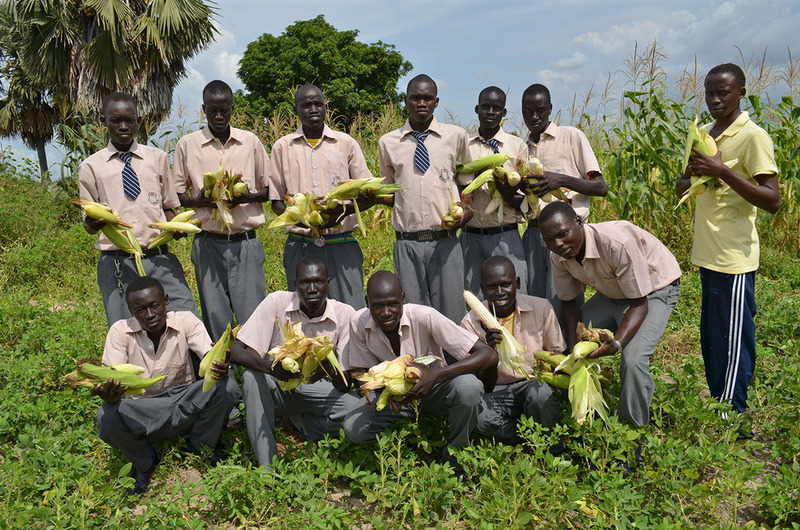 Since 2013, we have consistently cultivated groundnuts, sesame, vegetables, sorghum, maize and fruit trees to supplement students' nutrition program. Additionally, between 2014 and 2016 we hired agricultural teachers installed a simple irrigation system to fight the dry season and train students, teachers and community members on good agricultural practices to increase farm productivity and leased a tractor and other farm equipment to properly till earth to fight flooding. In 2017, we continued these regular sustainability efforts, and also raised enough funds, through our "Give the Give of Clean Water" campaign, to dig a deeper bore hole to support irrigation. The borehole is expected be dug in early 2018. In order to broaden our impact, we are creating a sustainable system of power that will last decades without further cost. This project will bring power to a region that is largely without electricity and provide skills critical to achieve education beyond the local level for our students. Solar power can make a major difference to rural African communities like Marial Bai in South Sudan. Health and education services are hampered by a lack of electricity and Solar can be the solution, it is the cheapest, most reliable and fastest form of alternative energy and renewable technologies. According the Renewable Fact report, in 2012 only three out of fifty-four African countries had installed solar power. There is a major energy potential that is currently being squandered. South Sudan is one of the most attractive solar markets in Africa, Energy Ventures states it has one of the “highest irradiance factors of all the African countries.” Solar panels are ideal to take advantage of the region’s abundant sunshine. The VAD Foundation completed solar installation at MBSS in July of 2014. We have many generous partners who have made this project possible, despite added difficulty due to the current conflict. The next step is training youth to become solar power technicians through the planned South Sudan Employment Initiative, a vocational training center for out-of-school youth.